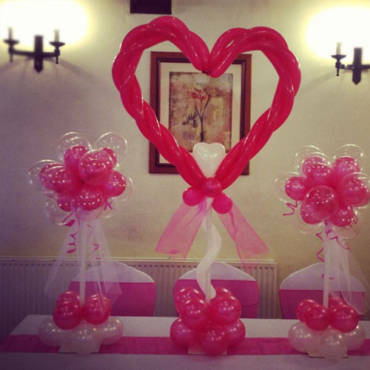 Artyloon can offer unique, beautiful and bespoke decor to suit all occasions. We specialise in individual and one off designs incorporating many ideas and schemes. Our Custom Foil Balloons are perfect for small Celebrations to large Corporate Events. 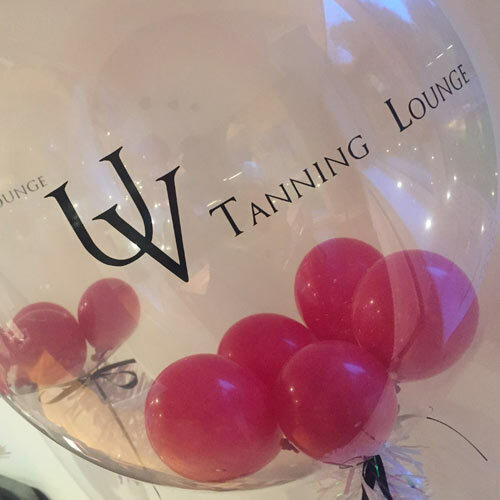 We offer a full colour printed 18″ foil shaped balloons, making your Balloon Decorations extra special, full colour photographs or full colour corporate logos are ideal for these balloons. Another popular choice from our Custom Foil Balloon range is our Glitter or Vinyl text/patterns – hand finished and designed to match any theme. Using these foil balloons we can create beautiful Balloon Bouquets, Table Centrepieces, Large Balloon Columns, individual Gifts & Bespoke Decor Pieces. The Artyloon Team can add those little details that make outstanding and individual decor. With a qualified and experienced design team we have a wealth of knowledge in designing and creating beautiful hand crafted decor. Popular little touches include hand made trailing garlands, hand cut bespoke shape decor for Bouquets, Weights, Stands & Bubbles. Hand sewn bunting for our Boutique Bubbles & Bespoke Balloon Columns. 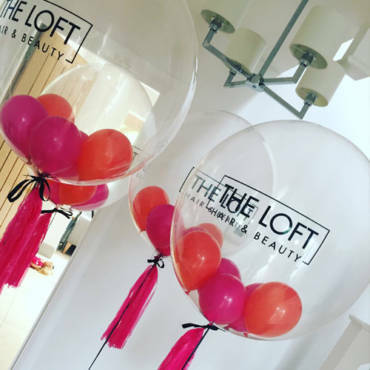 If you are looking for an idea for an unusual and interesting ‘Save The Date’ – Then why not be creative and send balloons? Artyloon offer printed bespoke ‘Save The Date’ balloons with the option of personalised cards and envelopes. Want to know more?